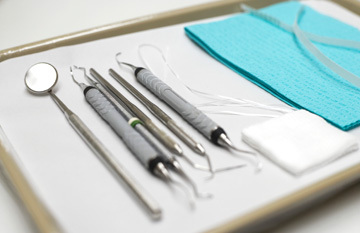 Dr. Conti's office offers advanced general, cosmetic, and surgical dental procedures all under one roof. 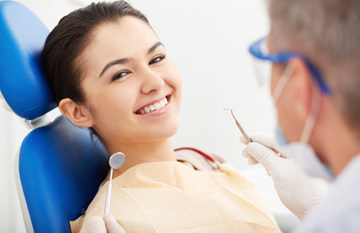 From simple routine cleanings to teeth whitening, root canals to wisdom teeth removal and implant placement, Dr. Conti's office provides some of the most comprehensive dental services in the St. Petersburg area. 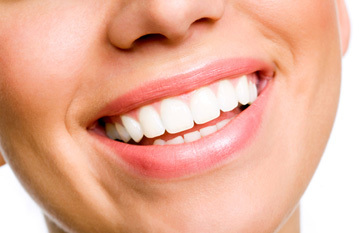 Routine Cleanings, Dental Exams, Digital Dental Radiographs (X-rays), Dental CT scans, Oral Cancer Screening, Fluoride Treatments, Dental Sealants, Root planning (Deep Cleanings), Periodontal Maintenance procedures as well as oral hygiene instruction, Niteguards for people who grind and have TMJ problems. Single Implant supported Crowns, Implant Retained Bridges, Implant Retained Complete and Partial Dentures. We oversee the entire process from placement to the final restoration. Wisdom tooth removal, extractions, Socket Grafting with Guided Tissue regeneration for future implant placement and bone preservation, Bone Grafting, Sinus lifts and Sinus Bumps to grow bone when patients do not have enough bone for dental implants.